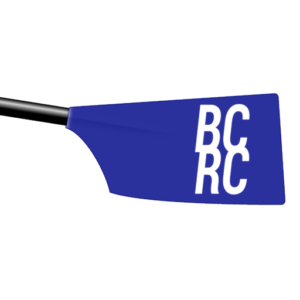 Learn how to row with this multi-week class through Bay City Rowing Club. We’ll teach you everything you need in order to feel comfortable in a boat by the end of the class. Great for beginner rowers or people looking for a rowing “refresher” course. Register online!